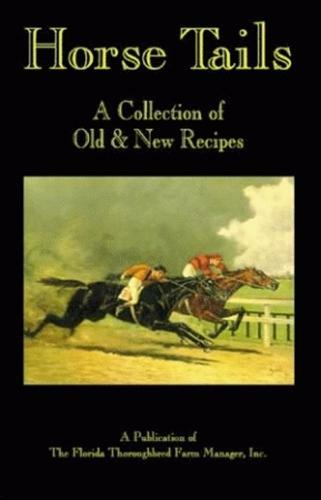 This unique cookbook celebrates the sport of kings with over 300 recipes, ranging from Escargot En Croute to Southern Fried Chicken, collected from F.T.F.M.I. members. Trainer D. Wayne Lukas reveals his secret to perfect Blueberry Cobbler, while George Steinbrenner shares his recipe for Chocolate Silk Pie. Vintage photographs and quotations from racing fans like W. C. Fields evoke the excitement and the elegance of a day at the races.